When thinking of wilderness I imagine a wide-open space, devoid of human interaction. Perhaps I would have to cross continents in order to travel to this space. In the developed world, it seems far away. But wilderness doesn’t necessarily need to be on the grand scale; it can also be experienced in smaller ways. I regularly ‘escape’ into little pockets of wilderness when I engage in my art practice. 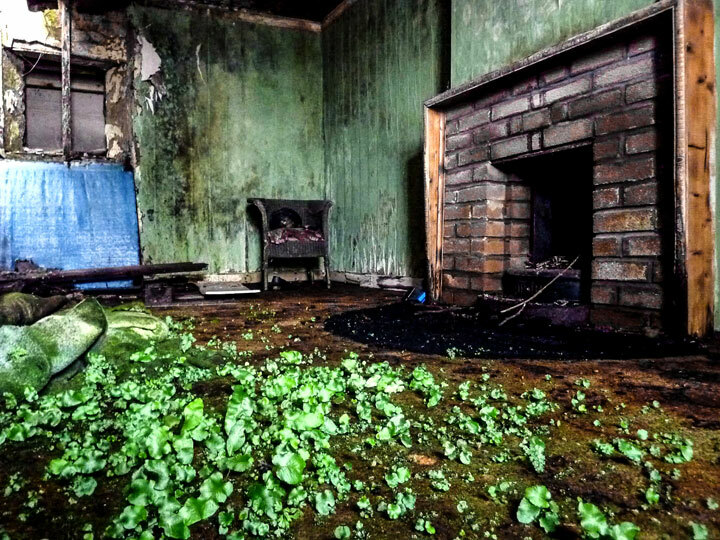 I document abandoned spaces around Ireland. Great Southern Hotel, Rosslare, Co. Wexford. 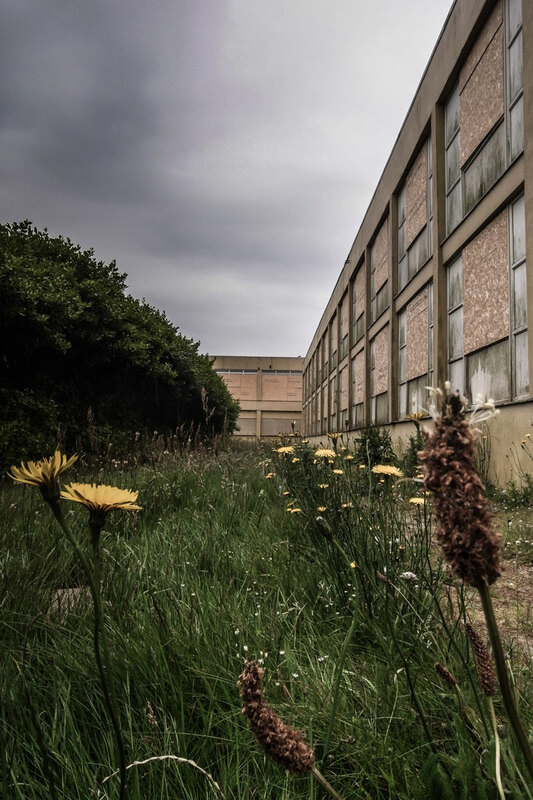 These havens create a space for nature to reclaim its own. They can be found in the urban and the rural. 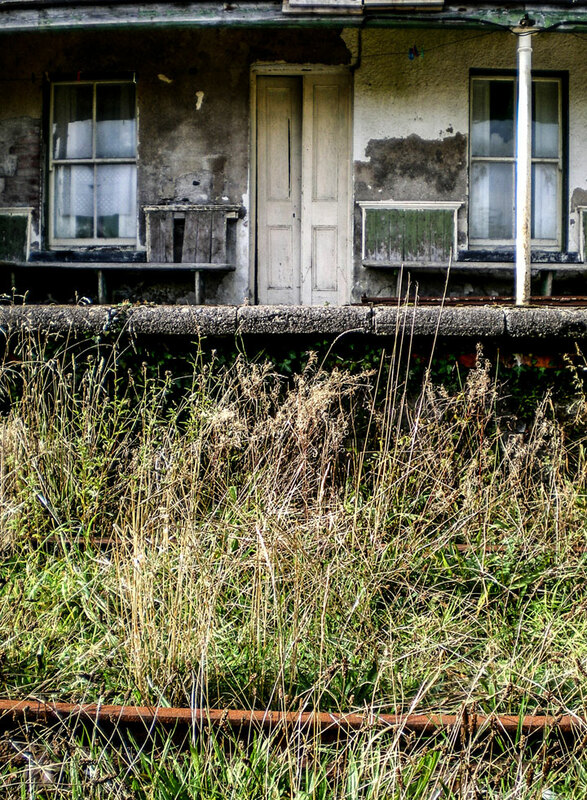 In the ghost estate, road side cottage, factory, hospital, shop, hotel, train track and prison. Coolaney Train Station, Co. Sligo. There are many abandoned spaces on the planet. From the hundreds of miles of disused railway in Ireland, to the Green Line dividing Cyprus, to the closed town of Pripyat in Chernobyl. I am fascinated by the effect that passing time can have on an object, a place, a space. 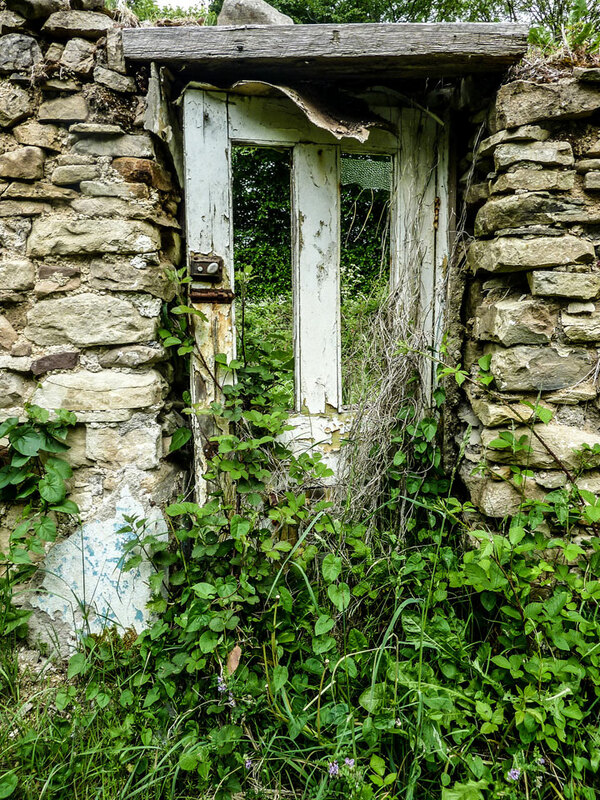 Abandoned places exist within the inhabited world, but feel other worldly and isolated. These spaces are almost frozen in time, because they mark a time when civilisation left, and the relentless force of nature took over. 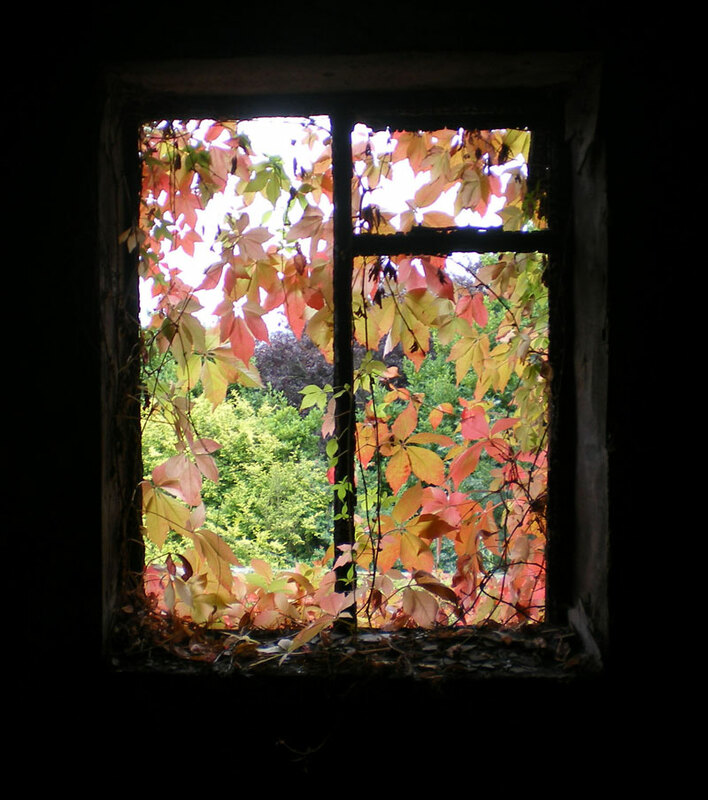 “From dawn to dusk: Time lapse in an abandoned room” by Sarah Sexton. Sarah Sexton is an artist and teacher living and working in the north-west of Ireland. She has a BA(Hons) in Fine Art and a H-Dip in Art Education. Sarah documents and records abandoned spaces, working through the mediums of photography, drawing and sculpture. Art exhibitions include: Abandoned Time (2015), The Vanishing Present (2014 –15), Museum of Abandoned and Bereaved Objects (2012) and Derelict Nation (2011).